We are a personal boutique law firm and my attention to your issue is supported by three experienced assistants. 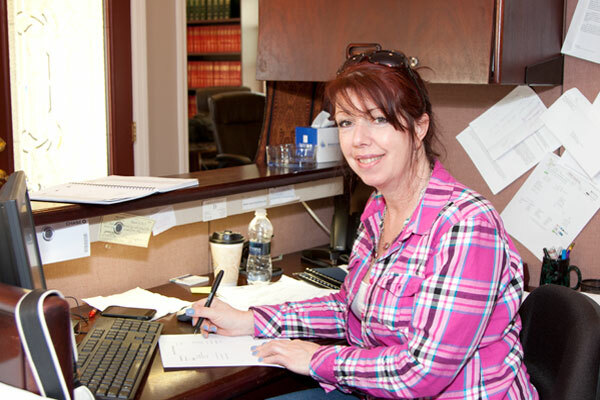 Ruth is a paralegal handing primarily real estate transactions. BettyLou is a general secretary handling the administrative experiences of the firm and Eugenia is an experienced clerical assistant who will make sure that your message is taken and prompt responses are produced. Together we will attend to your requests personally and not subject you to the machine responses that assure you of how important you are to them, ignoring you nevertheless. I teach a class called Legal and Social Environment of Business as part of a MBA program at Centenary College. They have a Center for Adult Professional Studies in the evening where graduates can get their MBA (masters in business administration) It is ususally held on Wednesday nights. 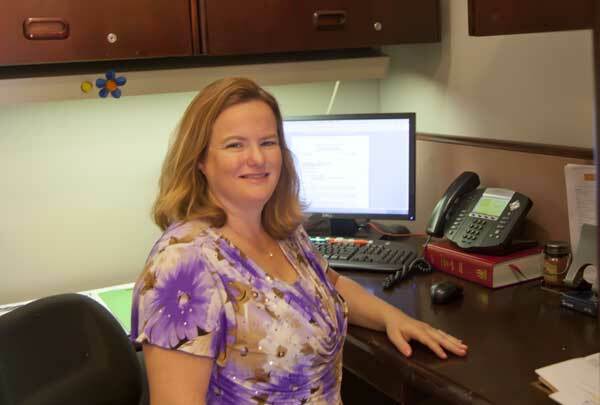 Ruth Kuhl is a real estate paralegal and has a depth of real estate experience working for a large firm for several years before coming to work with us. She has been with us for over two years and is expertly knowledgeable coupled with a nice smooth style. She allows clients to know that they are in competent hands and she anticipates what inspectors, surveyors, lenders and title officers will need and want. Most important, she shares my desire to address timely all of our clients' concerns and requirements. BettyLou Johnson is a title closer for a major regional title agency. She is sensitive to the documents necessary to a real estate title transfer and generally other documents which need to be clear and properly executed. BettyLou handles general correspondence, litigation and controls the flow of administrative details that must be addressed each month by our active office. 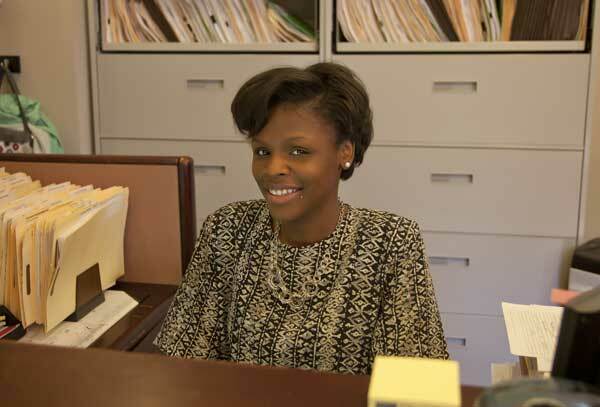 Eugenia Fowler is our reception/secretary handling the diary of our office and general correspondence. She also produces and catalogues our estate planning files. She is the newest member of our team but is showing very early how lucky we are to have asked her to join our effort.